A car is covered by snow, Friday, Jan. 25, 2019, in Chicago. Some drivers might be needing a jump-start in this extreme cold as car batteries might lack the energy to start. Manori Perera, an associate chemistry professor at Illinois Wesleyan University, said car batteries need a chemical reaction to start and sub-freezing temperatures can get in the way. 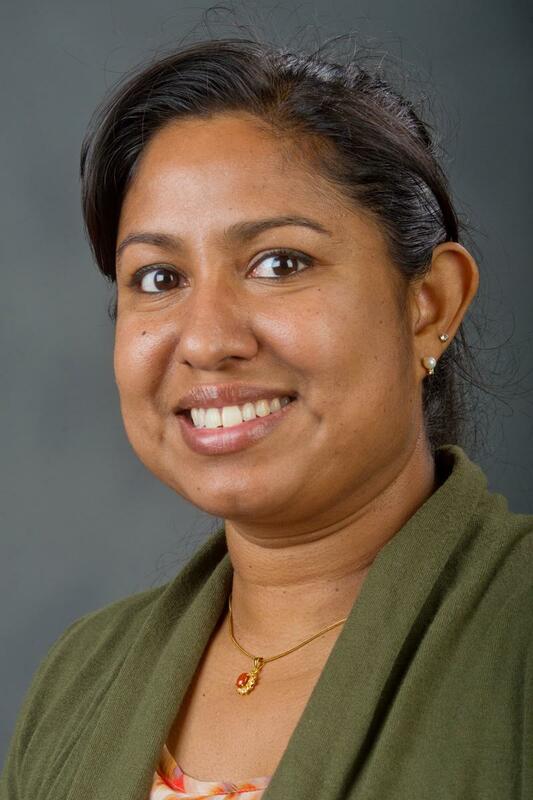 Illinois Wesleyan University associate professor Manori Perera recommends warming up your car for 10-15 minutes during sub-zero temperatures. Wind chill values could fall to 50-below during a Wind Chill Warning that remains in effect until noon Thursday. Perera recommended warming up your car for 10 to 15 minutes when it's this cold outside to heat the car's belts and keep them from snapping. “These are all made with rubber and rubber freezes just like anything else so they can crack,” Perera said. Perera also warned you should also check for lower tire pressure in these sub-zero temperatures. Perera said she imparted some of these lessons to her students before classes were canceled for Wednesday. She said she hopes students in her instrumental analysis class were paying attention. “I’m pretty sure when their car doesn’t start, they are going to think about the class I taught them,” Perera quipped. An excerpt of GLT's interview. An Illinois Wesleyan University professor of sociology, Meghan Burke, says fighting against racism requires more than simply ignoring race.